Congratulations, you’ve just finished building your deck! So, what’s next? You may be tempted to jump right into using your deck for family time or parties, but there are a few things you should take care of first. In this blog, we’re going to take a look at a few of these things as well as why you’ll want to take care of them sooner rather than later. 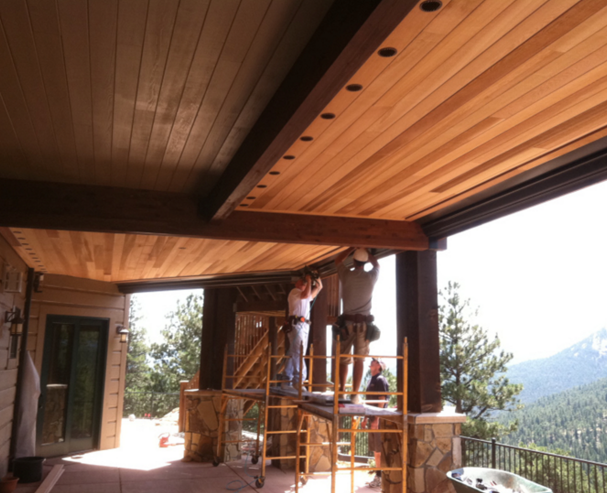 If you have any questions, don’t hesitate to call your local deck specialists at Colorado Deck Drain Experts. Safety is by far the most important thing to consider right after you’ve built a deck. 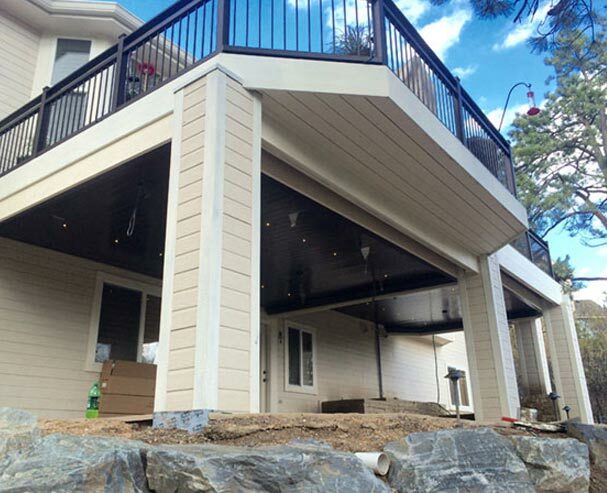 Even if you’ve taken every precaution to ensure that the deck was installed properly and that everything is as it should be, you still need to ensure that everything on and around the deck is safe for you and your family to be around. This means installing railings that are high enough and meet industry standards, gates, and slip resistant mats for when it starts to get cold. 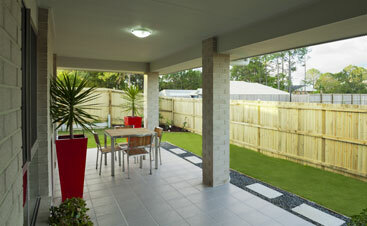 Although second to safety, the design of your new deck is also important. The great thing about having a deck is that it’s a little chunk of outdoor space that we have all to ourselves. Although the same could be said for our yards, the deck is more of an outdoor living area where we can put furniture, plants, or whatever else we desire. While you’re busy preparing the safety features of your deck, don’t forget to spruce it up with your own design elements. 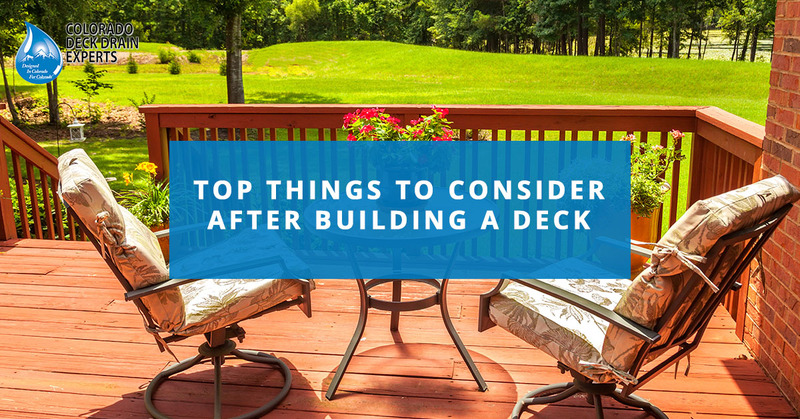 Another thing you should start doing immediately after a deck is built is start planning how you will protect the deck from the elements for years to come. This includes things like waterproofing your deck, increasing UV protection, preventing physical wear and tear from furniture or foot traffic and learning the best way to remove snow or ice from the deck without damaging it. For example, never use a shovel to hit ice because you will more than likely break through it and damage the deck. Using salt on the deck to prevent ice from forming is also a bad idea and can damage the coloring in the deck. 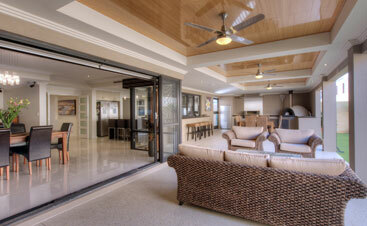 The final thing you need to consider after you deck is installed is a drainage system. Similar to the drainage system on your home, the drainage system on a deck is designed to move water away from the area beneath it. This will keep your under-deck patio dry and useable all year long. 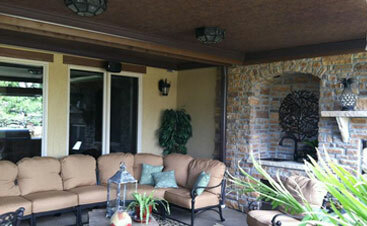 Colorado Deck Drain Experts are your local deck drain installers in Colorado. We specialize in several types of deck drains including Dry-B-Lo concealed deck drain systems and Dry-B-Lo contemporary deck systems. 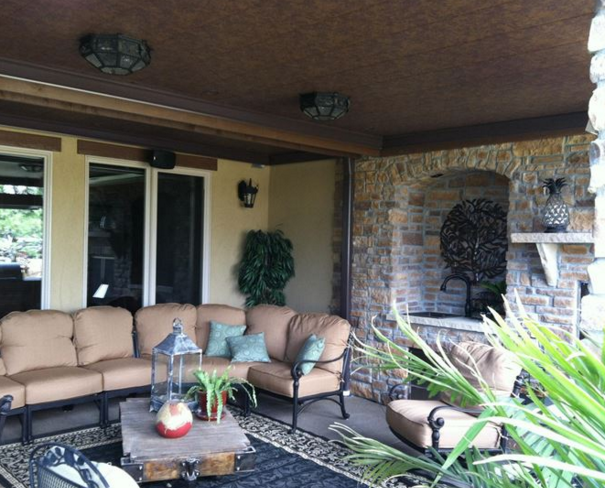 Both of these deck drain systems will keep your under deck area dry all year long and allow you to install fans or lighting fixtures on the ceiling without problem. Give us a call if you have any questions.